Beyond, uniformed porters hurried out to waiting motor cars and taxi cabs, their arms piled high with Sinclair’s parcels, and all the while, Sidney Parker, the Head Doorman, stood at the top of the steps ringing a bell to welcome people in. 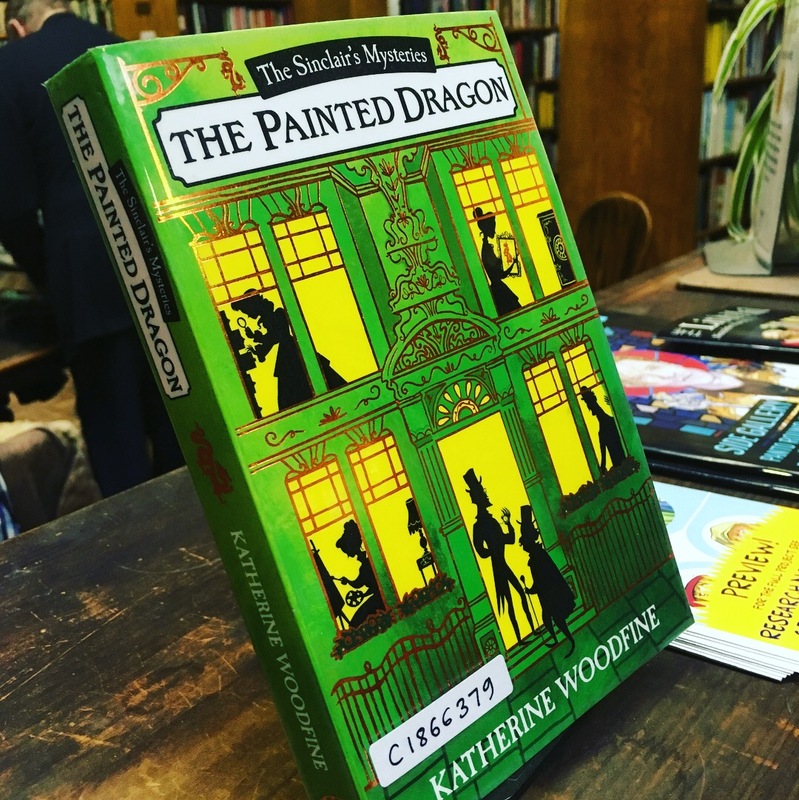 When I was writing the Sinclair’s Mysteries I knew that the final book, The Midnight Peacock was going to be set at Christmas in 1909. 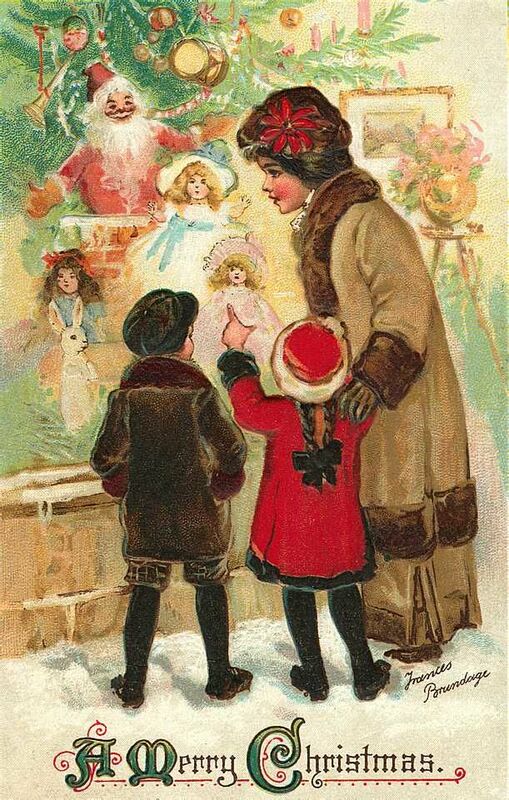 I was excited to write about snowy Edwardian London and Sinclair’s department store during the festive season – but although I already had a good idea of how the Edwardians celebrated Christmas, before I got started, I wanted to learn more about their festive traditions. 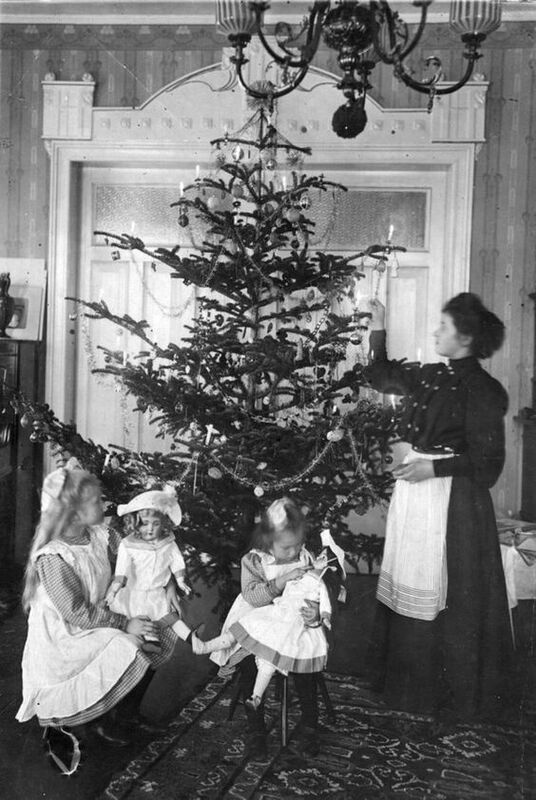 Christmas trees were a firm fixture of the festive season, having become popular in the UK from the 1850s onwards. Queen Victoria’s husband, Prince Albert, who was German, is usually credited with having introduced them to the UK. Many people put up their Christmas trees on Christmas Eve itself. 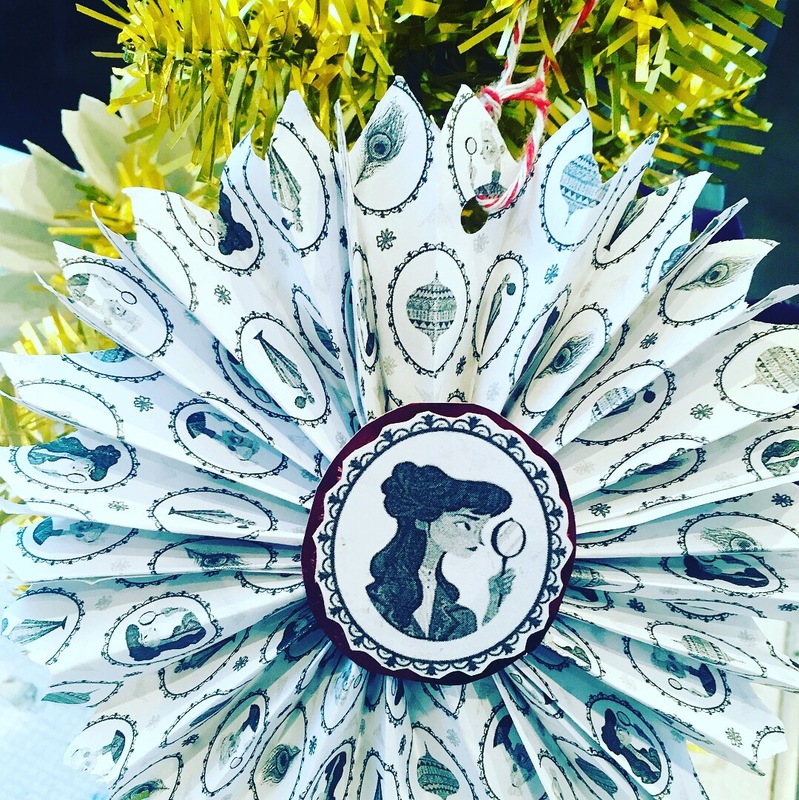 Christmas decorations would typically have included plenty of evergreens – holly, ivy, laurel, and mistletoe – as well as paper-chains and other home-made paper decorations. 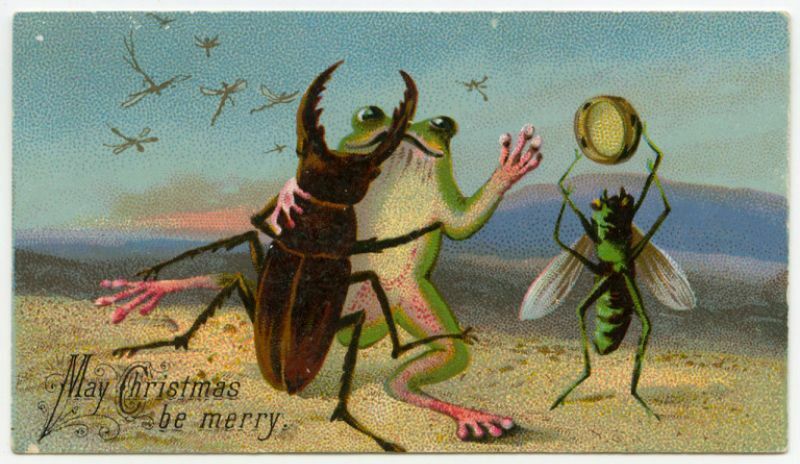 Christmas crackers were first invented in the 1840s by a confectioner called Tom Smith. Originally they were sweets wrapped in pretty paper, containing a motto or message: the idea of making them ‘crack’ is supposed to have been inspired by the crackle of logs burning in the fireplace. Later the sweet inside was replaced by a small gift. Smith’s growing cracker business was later taken over by his sons, Tom, Walter and Henry: Walter introduced paper hats into the crackers, and travelled in search of new ideas for gifts to put inside them. 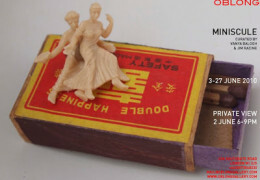 The company went on to develop many different ‘themed’ crackers, including some specially designed for the Suffragettes! 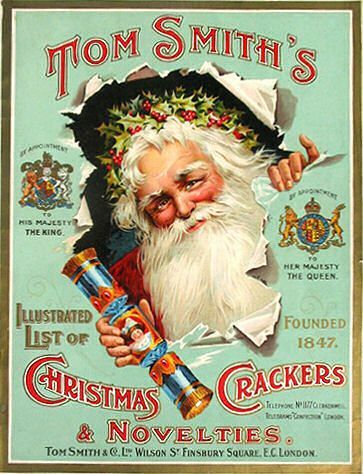 By 1900, Tom Smith & Co sold 13 million crackers each year. Hanging up stockings for Father Christmas to fill was a relatively new tradition, which didn’t begin in the UK until the late 19th/early 20th century. Children’s stockings would have included toys and sweets as well as the traditional orange and nuts. Father Christmas himself looked a little different on Edwardian Christmas cards – often shown wearing a blue hooded robe rather than the red-and-white suit we think of today. Sometimes he was also depicted with a wreath of evergreens around his head. Christmas dinner wouldn’t necessarily be turkey. 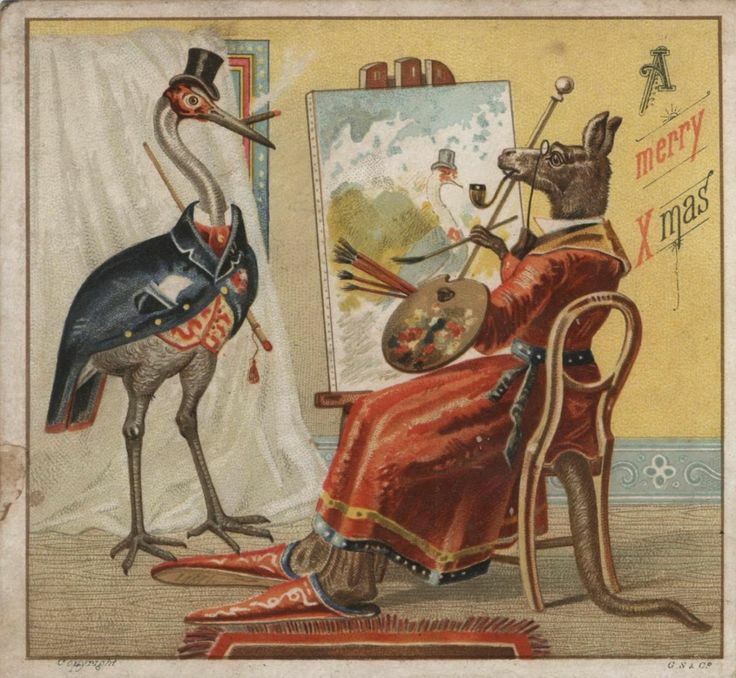 Many people in the 1900s would eat roast beef or roast goose for their Christmas meal – but a grand Edwardian Christmas dinner could have included a vast array of dishes such as pheasant pie, an ox-heart in aspic, or even a whole roasted pig’s head. Mince pies and plum pudding would certainly have featured on the Edwardian Christmas menu. The idea of Christmas shopping was still fairly new. 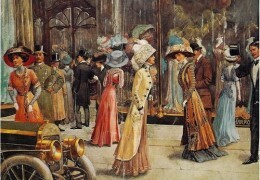 The Edwardians did exchange gifts at Christmas, but not on the same scale that we do today. Many people would give handmade gifts; however, by 1909 department stores like Selfridges were becoming popular for buying Christmas gifts. They had sumptuous Christmas window-displays which for the first time were lit up at night, for passers-by to admire. The first Christmas illuminations arrived a few years later, in 1912. 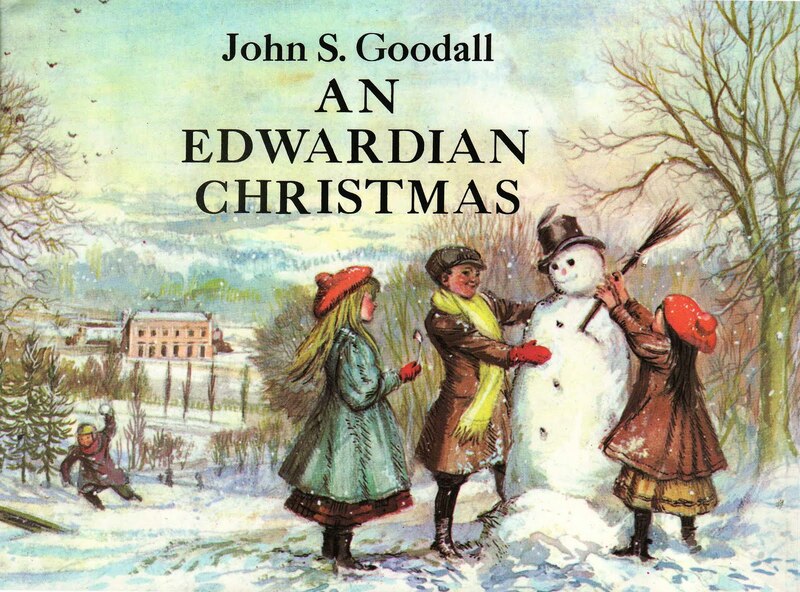 For more about Edwardian Christmas-time, there is a lovely little book of illustrations called An Edwardian Christmas by John S. Goodall, shown above (sadly now out of print but available secondhand). 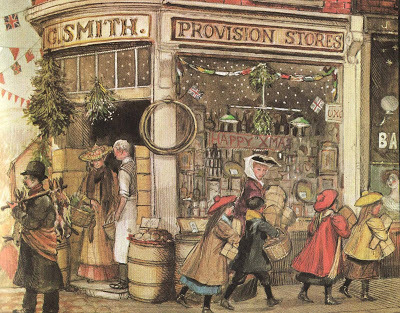 Lots of Edwardian children’s books have wonderful Christmas scenes – try The Story of the Treasure Seekers by E Nesbit, A Little Princess by Frances Hodgson Burnett or The Wind in the Willows by Kenneth Graeme. Less well known is Christmas with the Savages by Mary Clive which is a funny tale about a little girl’s Christmas holiday in a large Edwardian country house. 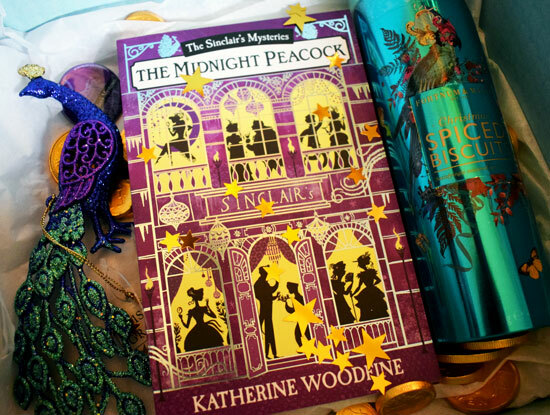 Or of course you could also read The Midnight Peacock which as well as Sinclair’s at Christmas will take to a Christmas country house party at snowy Winter Hall, and to Mr Sinclair’s very glamorous Midnight Peacock Ball for New Year’s Eve! 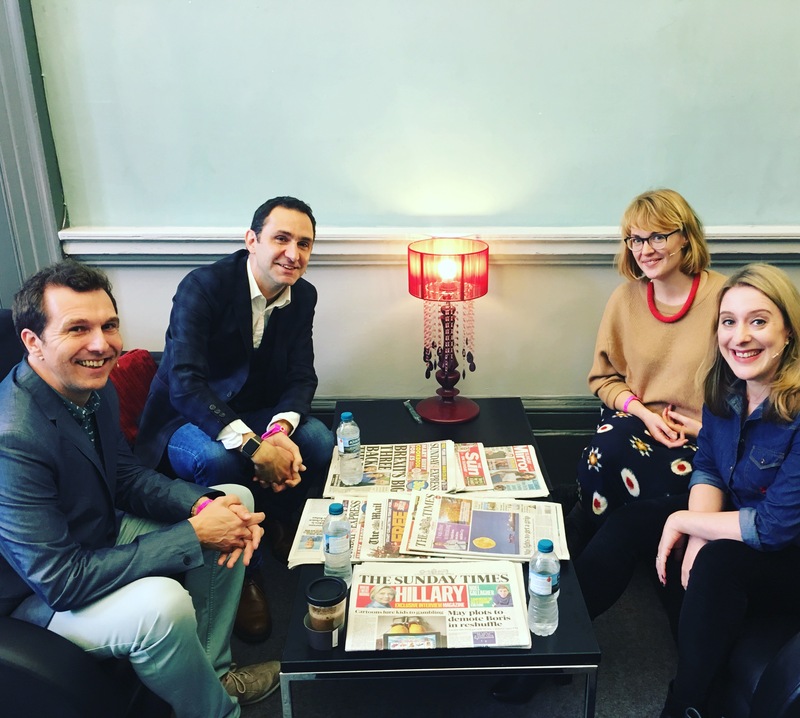 Getting ready for our Get Creative panel event at Cheltenham Lit Fest – with Chris Edge, Lizzy Stewart and our host Jonathan Stroud. In sunny Sharjah for the Sharjah Book Fair! I was so excited to join a line-up of authors from around the world for a panel event at the book fair and have the chance to visit Sharjah, which was an amazing experience. There was even time to enjoy some reading on this glorious beach. Trying on some Edwardian hats during the Midnight Peacock schools tour! 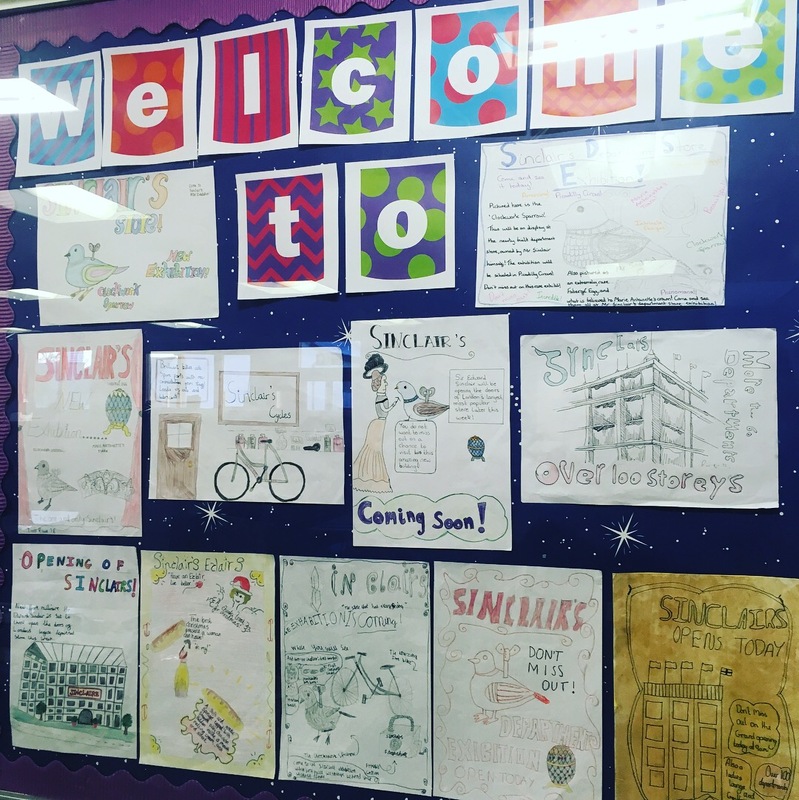 More from the Midnight Peacock schools tour – just look at this brilliant artwork inspired by The Sinclair’s Mysteries at QES in Kirkby Lonsdale! 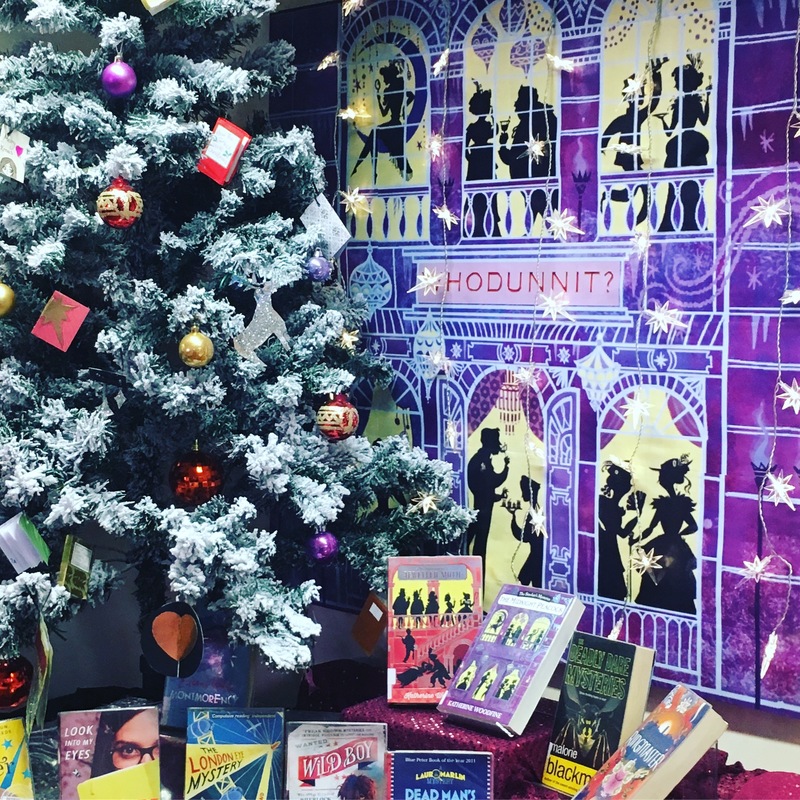 Fabulous festive library displays at Queen Katherine School. Meeting Sinclair’s superfans, and browsing the beautiful Lit & Phil library in Newcastle at the Books-on-Tyne family day! Getting into the Christmas mood at the Museum of London. 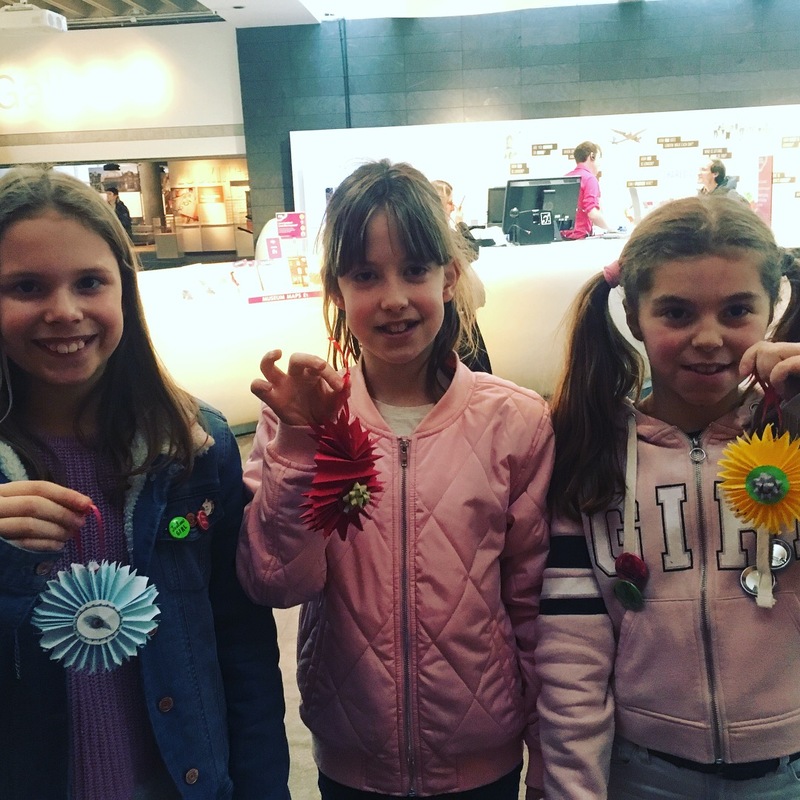 At this special Midnight Peacock inspired event in December, we made our own Edwardian-inspired Christmas decorations, dressed up in Edwardian hats and even posed for 1900s-style sepia photographs! 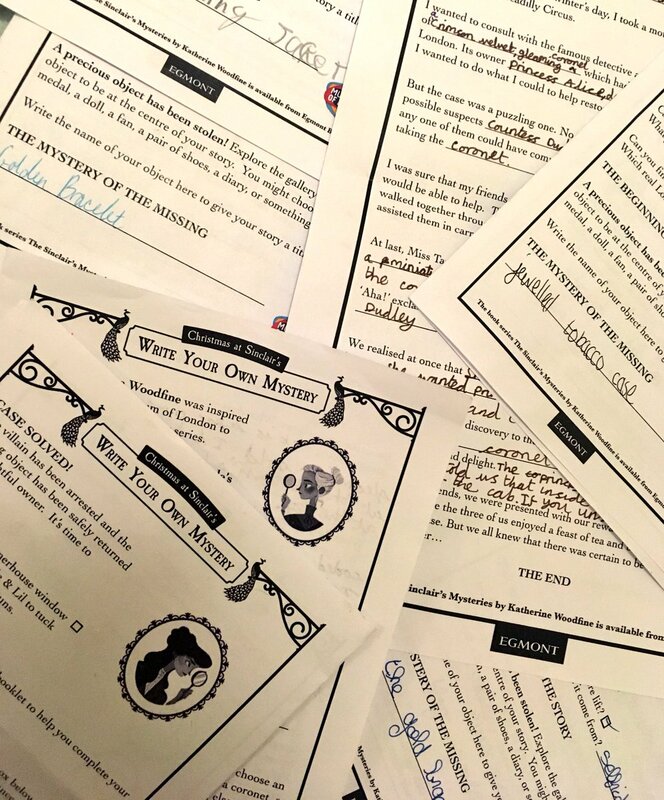 Children who attended also had the chance to write their own mystery story inspired by the museum collections – and they were brilliant! 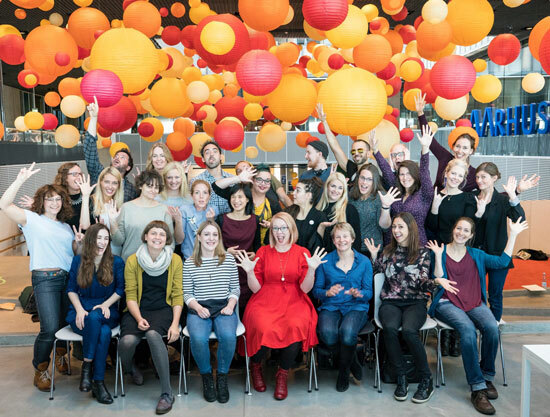 What a wonderful and creative conclusion to the year. 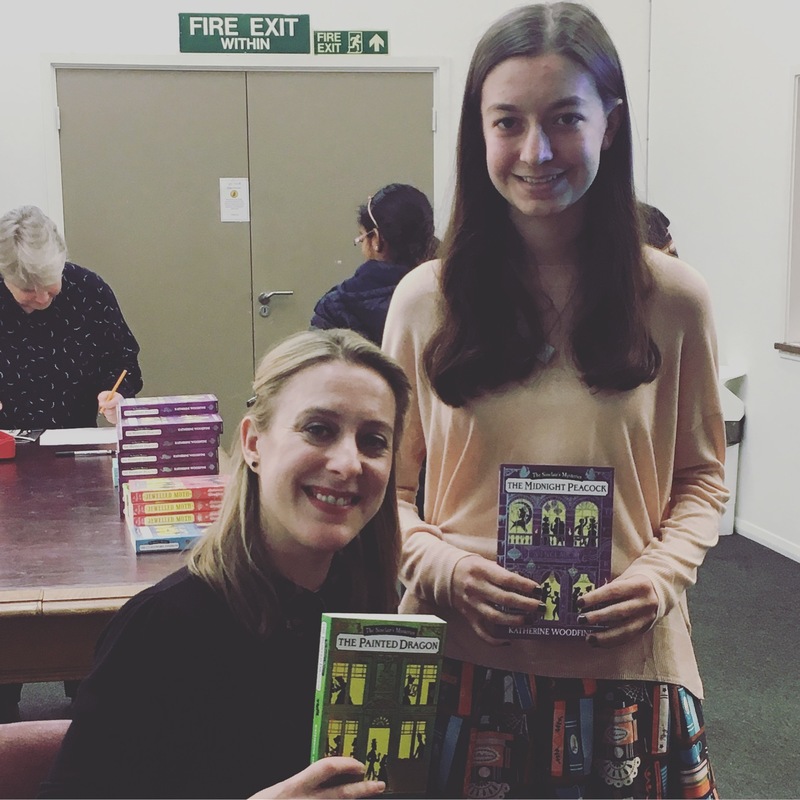 Check out my events calendar for events coming up in 2018 – or sign up for my new quarterly author e-mail newsletter to keep up to date with all the latest news! After my recent Behind the Scenes post all about Edwardian fashion, I’ve been looking forward to writing about one of the most iconic designers of the early 20th century, Paul Poiret – and his influence on The Midnight Peacock. 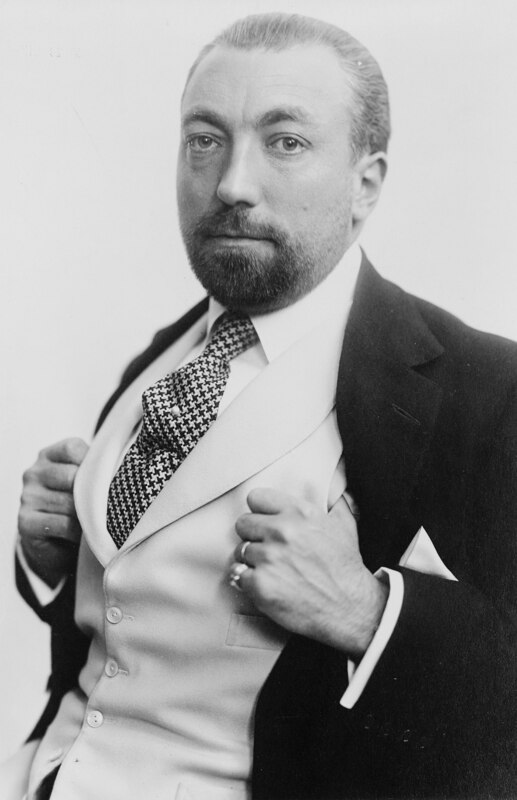 Born in Paris in 1879, Poiret started out as apprentice to an umbrella-maker and then worked as a dress designer before being hired by Paris couture house Jacques Doucet. His first design for them (a red cape) sold an impressive 400 copies. 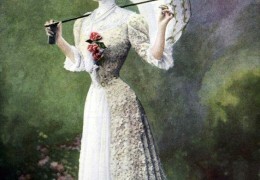 He went on to work for another famous couture house, the House of Worth, where he pioneered new modern shapes, and simple loose-fitting styles that were suited to a slim, uncorseted figure – and were very different to the fashions that Edwardian ladies typically wore. What a horror! When there are low fellows who run after our sledges and annoy us, we have their heads cut off, and we put them in sacks just like that! …nuances of nymph’s thigh, lilacs, swooning mauves, tender blue hortensias, niles, maizes, straws, all that was soft, washed-out and insipid… I threw into this sheepcote a few rough wolves: reds, greens, violets, royal blues, that made all the rest sing aloud… There were orange and lemon crêpe de Chines, which they would not have dared to imagine… the morbid mauves were hunted out of existence. When it snowed, I called up all the faëry of winter by white cloths and tulles and muslins intermingled with dead branches, and I dressed the passing moment with an appositeness that ravished all who walked by in the street. 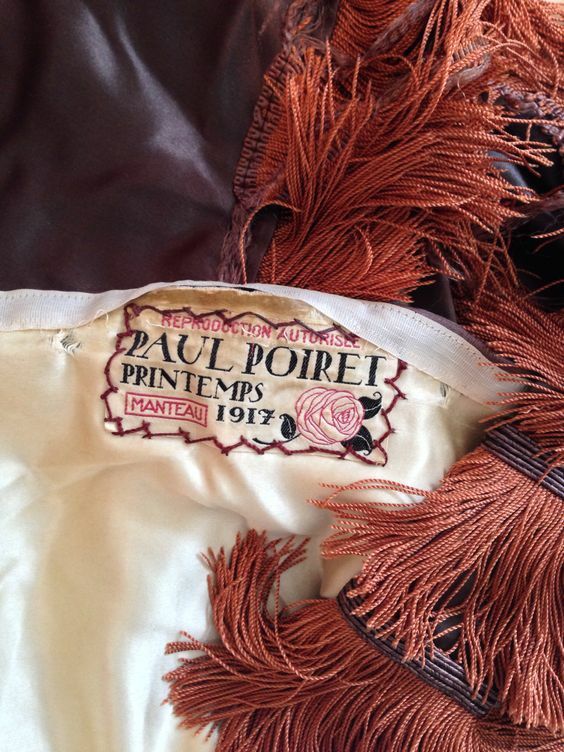 Poiret was also one of the first fashion designers to branch out into other areas such as interior design and perfume. 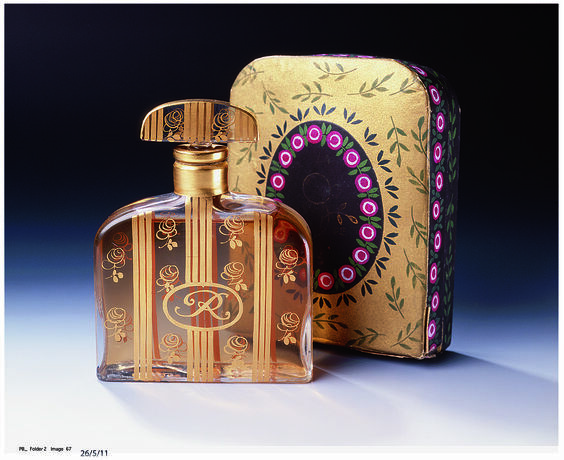 In 1911, he unveiled a line of fragrances named ‘Parfums de Rosine’ after his eldest daughter. He really pushed the boat out for the launch of his first fragrance, throwing a sensational party at his luxurious home in Paris, entitled ‘La Mille et Deuxième Nuit’ (the Thousand and Second Night). 300 guests attended the event, which he described as ‘an unforgettable fete’. 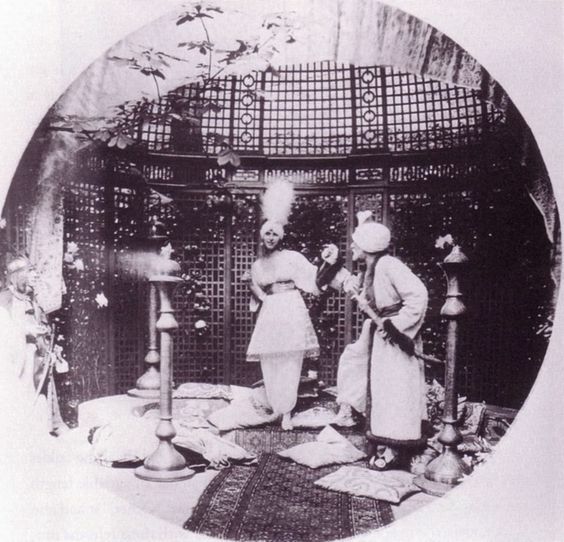 His gardens were lit with lanterns and filled with tropical birds and monkeys: there were storytellers, dancers, ‘mysterious and sinful drinks’ served in ‘crystal ewers’ and Poiret himself appeared as the reigning ‘sultan’ of the evening, gifting his guests with bottles of his perfume ‘Nuit Persane’. 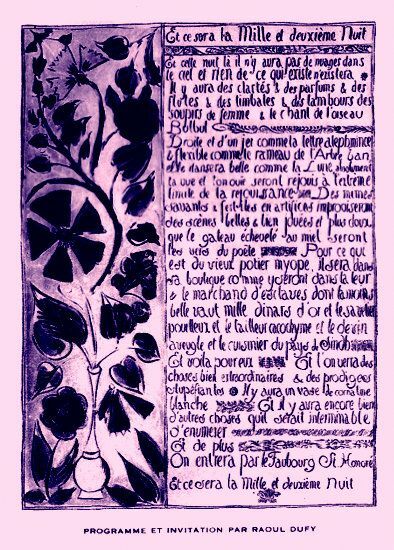 If you’ve read The Midnight Peacock, you won’t be surprised to learn that Paul Poiret was an important point of inspiration for the character of French fashion designer César Chevalier who appears in the book and teams up with Mr Sinclair for a lavish New Year’s Eve Ball to launch his new Maison Chevalier fragrance ‘The Midnight Peacock’. 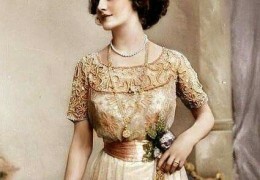 The Midnight Peacock Ball itself of course also takes some inspiration from Poiret and his lavish parties. 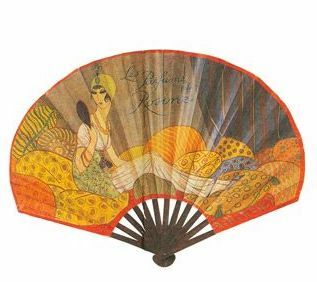 The scented fan invitation which appears at the start of the book also takes its cue from Poiret, who used scented fans like this one to advertise his ‘Parfums de Rosine’. 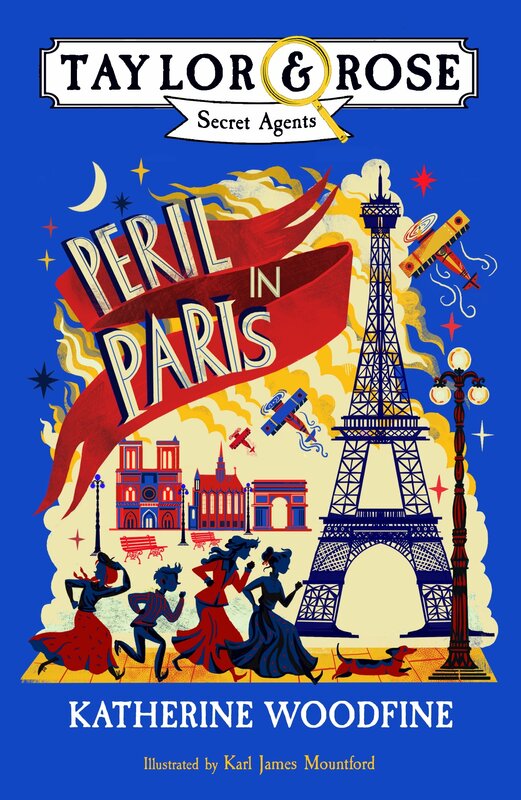 The clothes that Sophie and Lil and the guests at the Midnight Peacock Ball wear are also very much inspired by Poiret’s designs – and I think he’d definitely approve of the rich purple cover! 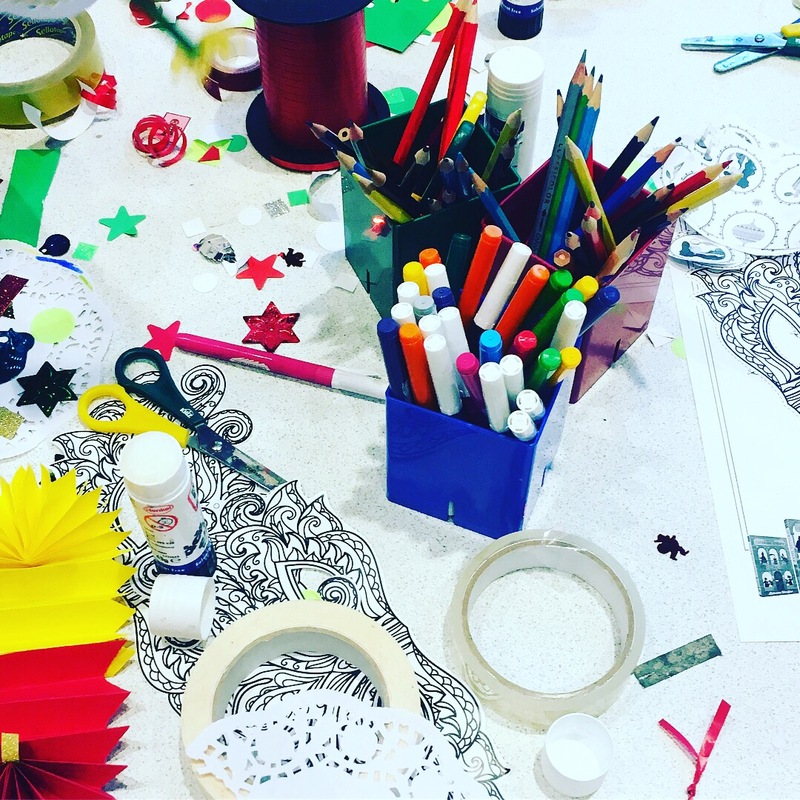 Take a look at the Midnight Peacock Pinterest board for lots more visual inspirations for the book. December is here – and it’s time for this year’s Sinclair’s Mysteries Christmas competition! 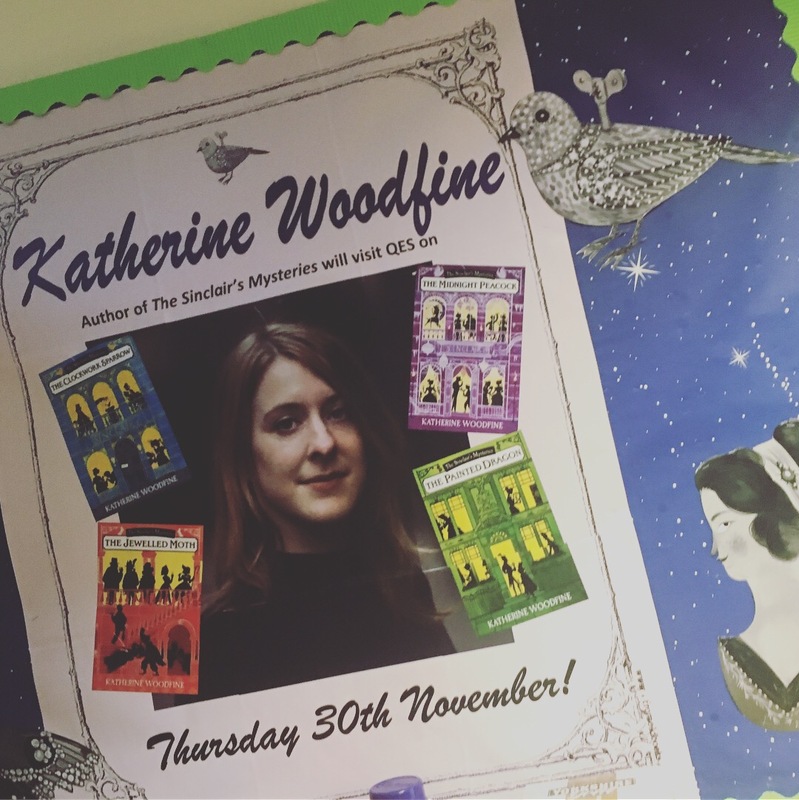 If you’ve been reading this blog for a while, you might know that for the last two years I’ve run a festive competition to win a signed copy of my latest book in the Sinclair’s Mysteries series, plus a beautiful box of lovely Christmas treats inspired by Sinclair’s department store. Each box is completely unique and a one-off, containing a signed and dedicated book, plus a selection of goodies that I’ve chosen specially to coincide with the book itself. You can take a peek at my Jewelled Moth inspired box here, and see the original Clockwork Sparrow box here. 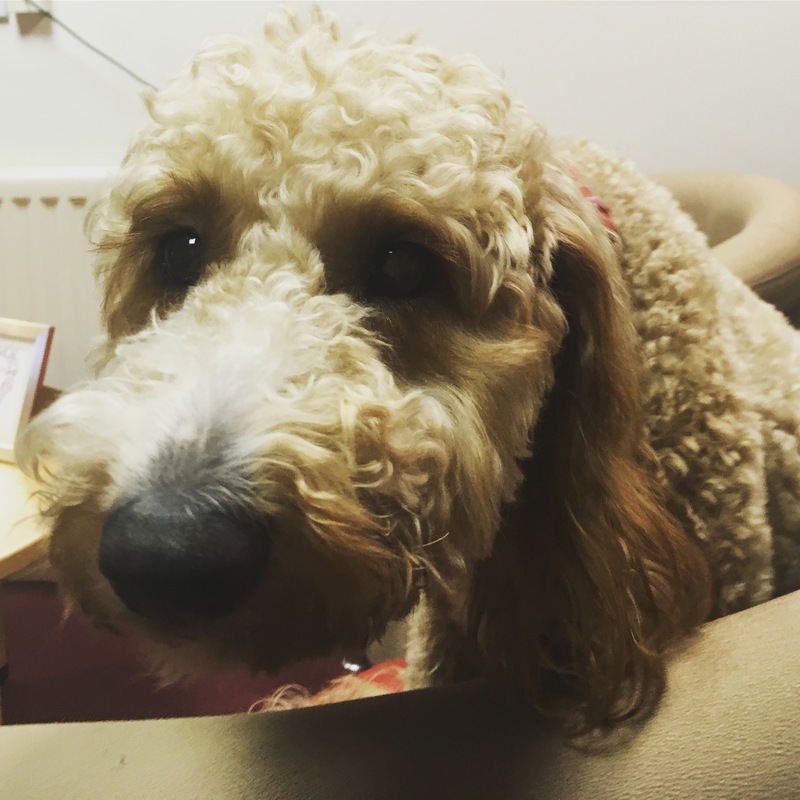 So how can you be in with the chance to win the Christmas box? Well this year it’s very easy: all you have to do is sign up for my brand new quarterly author newsletter! 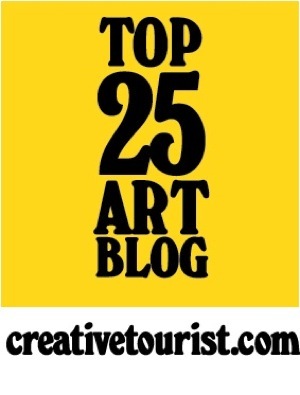 Subscribe to receive the latest news, events updates, special book recommendations, competitions and more by email. 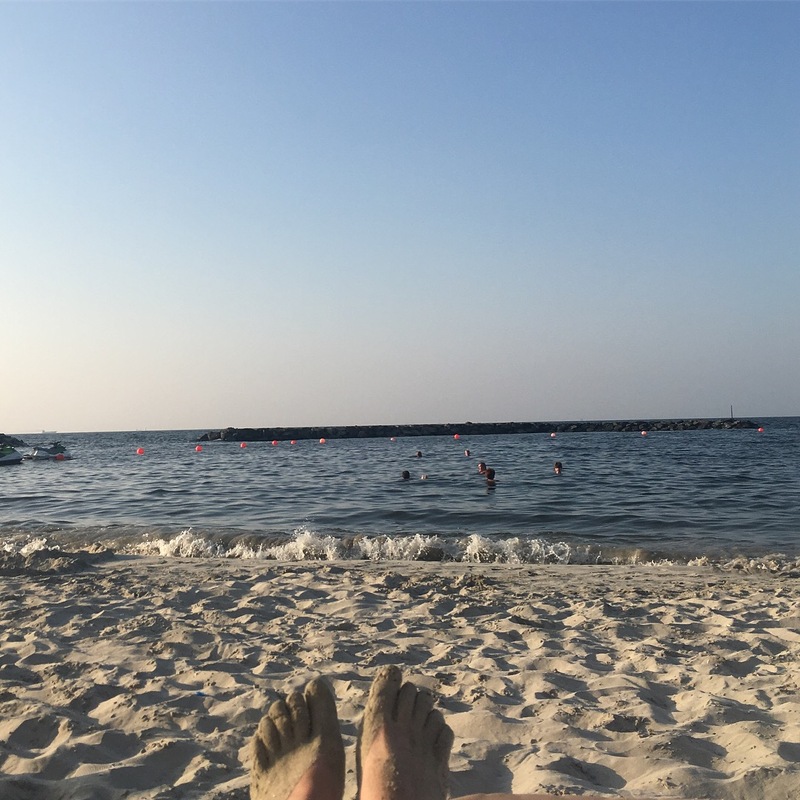 Newsletters will be arriving approximately once a quarter, so your inbox won’t get clogged up with lots of emails; you’ll be the first to hear all the news about my new books; and the newsletter will also contain exclusive content you won’t find anywhere else. 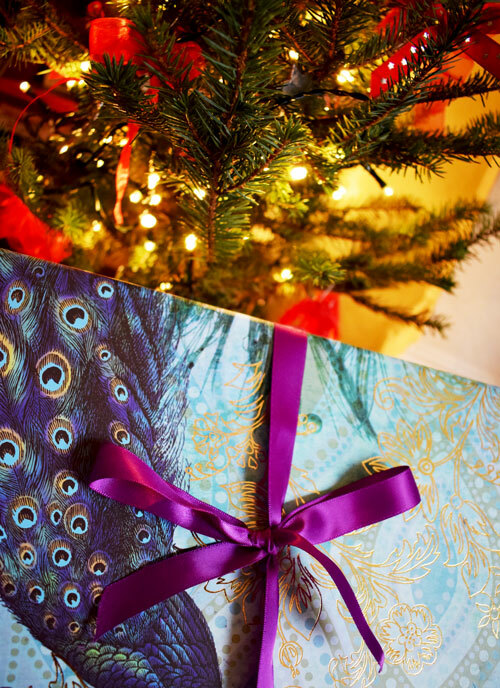 If you sign up by Monday 18 December 2017, you’ll be entered into the Midnight Peacock competition to win this year’s special Christmas box! 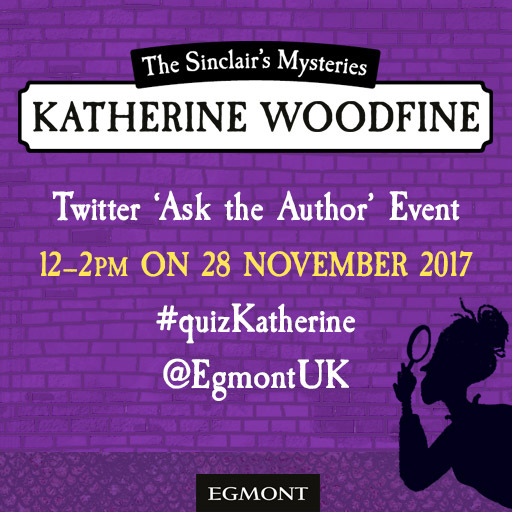 A quick post to share the news that I’ll be doing a special ‘Ask the Author’ chat over on the Egmont Twitter account on Tuesday 28 November.